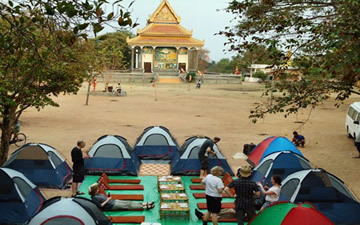 Cambodia Tours: Trekking is a great way to see more than just temples in Cambodia. 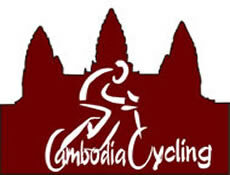 Following our carefully researched itinerary you will experience the beauty of Cambodia safely. We are constantly updating new places that are safe to trek. 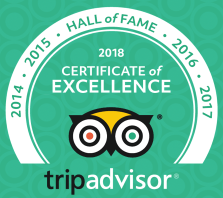 We will add these to our new tours when we know we can provide the best and safest experience. 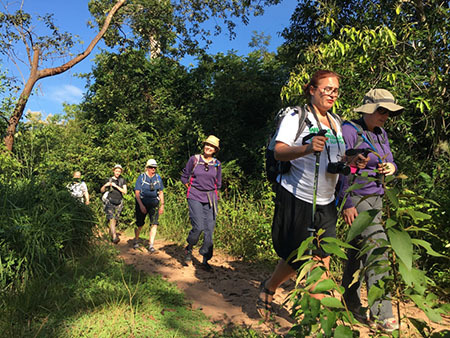 We have full lists of trekking tours in Cambodia starting from a full day of trekking (12km) up Kulen National Park and Beng Mealea temple which is really worth a visit to get rid of the crowded tourst in Siem Reap. As Bokor National Park has been closed for Resort Development, we have replaced with Trekking trips at Kirirom National Park Mountain Range. With our experienced guide and ranger, you will enjoy the hiking to visit different attractions including a 40m high water fall, variety of plants and animals while discovering the breathtaking nature and landscape. 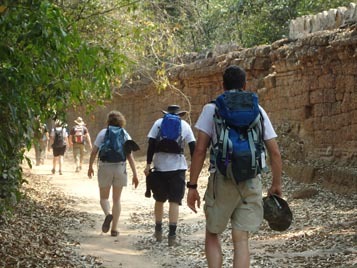 Trekking trips in the northeast part of Cambodia, is also a great adventure. Visiting the real untouched nature, hill tribe people and the jungle and learning their existing cultures. Discover the lives of people along Mekong river. 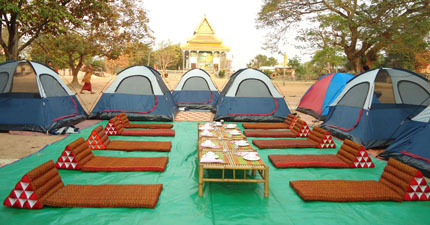 Visit hill tripe people, Angkor complex, Phnom Penh, Kirirom, Ream National Parks and Sihanuk Ville.